Multi-site extensions allow businesses to setup and use a convenient 3-digit or 4-digit dialing plan across Allworx systems in multiple sites. Affordable 5 Year Warranty Option. 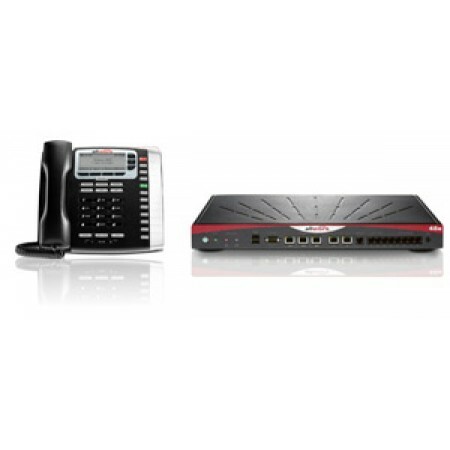 This Allworx package includes (20) 9212/8110028 VOIP phones and (1) Allworx 48X Connect unit. You can add more phones to this package. 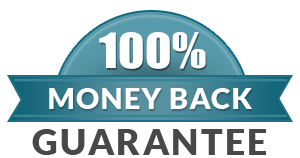 Call for the best Price!Allworx 48x Bundle!